The Aeris Maps Platform (AMP) is a powerful tool allowing you to integrate weather imagery in a variety of methods, whether stand-alone static imagery, to animations, or to fully interactive weather maps. Over the past few weeks, we have continued improving and expanding our weather maps platform. One area of concentration has been with AMP’s speed and efficiency, especially for large image requests. We have seen considerable improvements from the most recent updates, with significant speed improvements and continued low error rates. We also continue to improve upon existing layers, including the recent addition of Canadian alerts, as well as releasing new layer offerings, such as lightning strikes. Most recently, we’ve released several new layers: forecast jet stream (250 mb) and the CPC temperature and precipitation outlooks. Review the release history for complete list of recent changes to AMP. 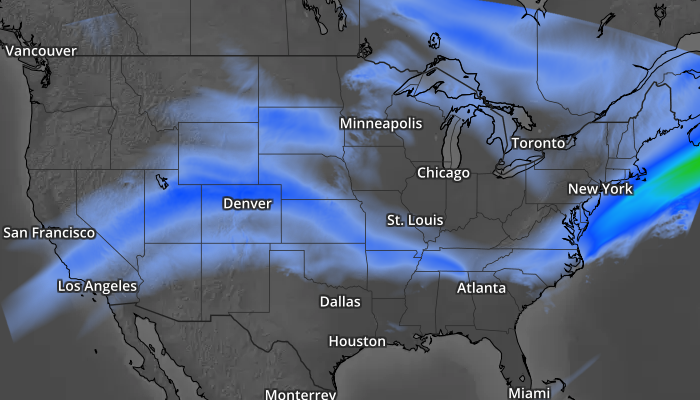 These new jet stream layers are also accessible via the Aeris Map Builder under the forecast category. 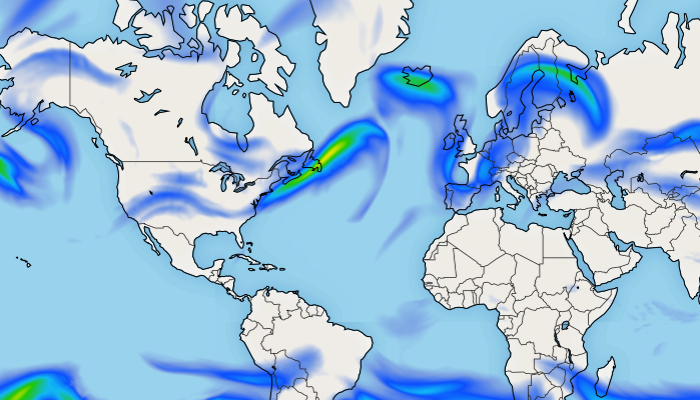 By default, the global jet stream is displayed, but you can select the edit icon to change the layer to use another model. With the Aeris Maps Platform, a date/time offset is required in the URL to determine the proper data to display for the needed time period. Since the outlooks have a valid time starting in the future, you need to account for this when requesting the layer or you may receive data from the previous outlook. Legends for the forecast jet stream, temperature, and precipitation outlooks have been added to the legend builder within your account area. 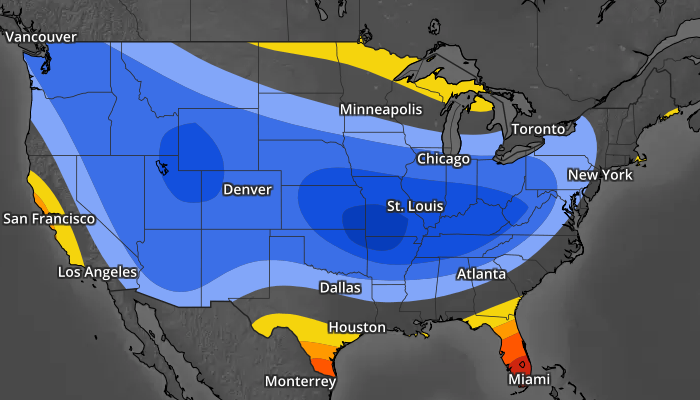 Start using the new forecast jet stream and CPC outlook weather maps with your Aeris AMP premium subscription today! Not currently using the Aeris Maps Platform? Start with our free developer trial!